It is excellent for the thorax and bodies. 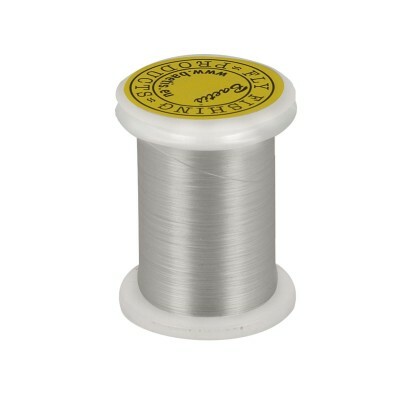 It is slightly expandable and allows a uniform finish. 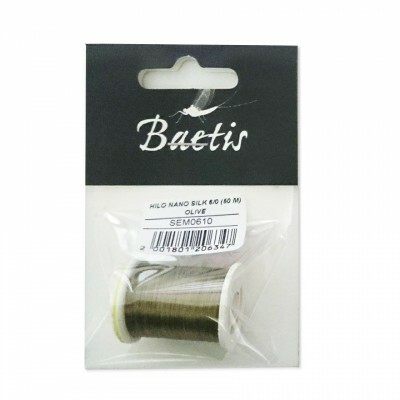 Matte tinsel with metallic finish used for the assembly and jumping of nymphs and salmon flies. 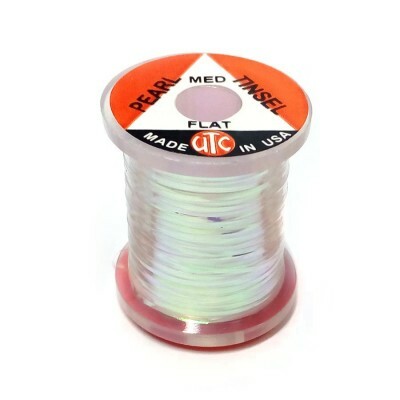 Great for adding pearlescent ribbing or a flashback shell casing to small flies.